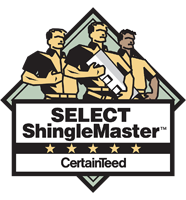 If your roof has seen better days and your shingles are starting to peel away it might be time to give our Dublin roofing team a call. 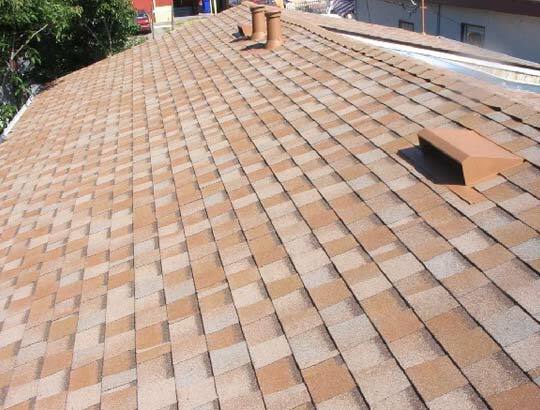 We specialize in full roof tear offs and re-shingling. That doesn’t mean that our Dublin roofing team doesn’t do other installations. In fact, we are the premier metal roofing installer in the area. No matter what size, color or style roof you have in mind, we’ve got the tools and the talent to get it installed quickly, and have your home or business looking great once again. Our Dublin roofers have been installing new roofs and repairing damaged ones for well over a decade. 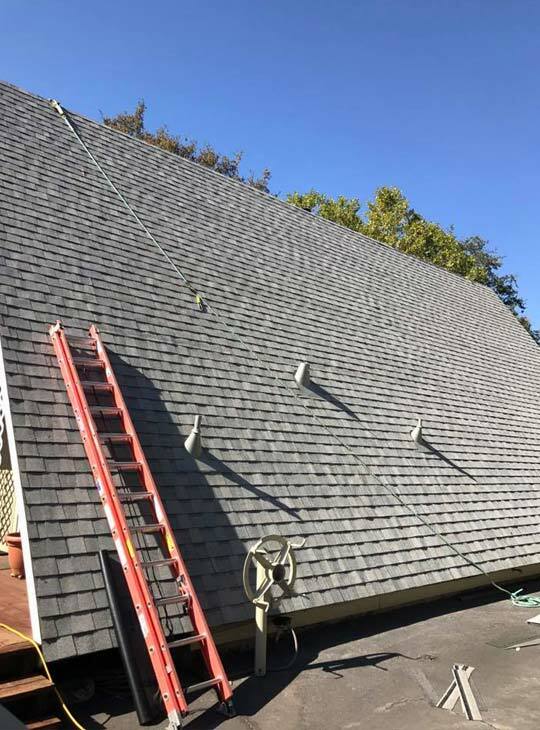 Since our first job back in 2005, we’ve dedicated ourselves to delivering the absolute best quality workmanship and exceptional customer service from the time the estimate is asked for until the final shingle is nailed into place. We maintain our quality because we are an owner/installer company, not a giant corporate machine that churns out roof after roof with a carousel of under-skilled workmen. Our family owned and operated company has been a staple of the Tri-Valley for the past decade, and we look forward to serving for many more years to come. We pride ourselves on the quality of our work, the honesty of our pricing and the integrity of our workers. Our Dublin roofers treat every roofing job like it was going over the heads of one of our own. 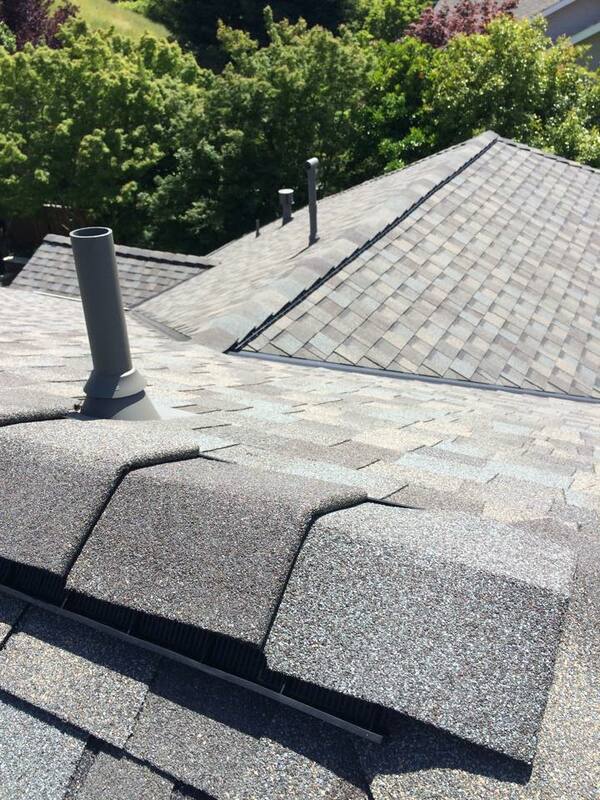 Every piece of flashing, every roof cap, every gutter or soffet vent is placed with the same care. If you have special requests or needs, like rerouting a vent line or installing a rain catchment system, we can accommodate those too. Our Dublin California roofing contractors often book jobs in advance, so call today for a bid or to schedule service. We can get you slotted in for the next available spot in our calendar. If you have a rush job or need an immediate repair we are often able to fit it in with our emergency contractors. Our emergency roof repair in Dublin can often get there and get the fix done the same day. 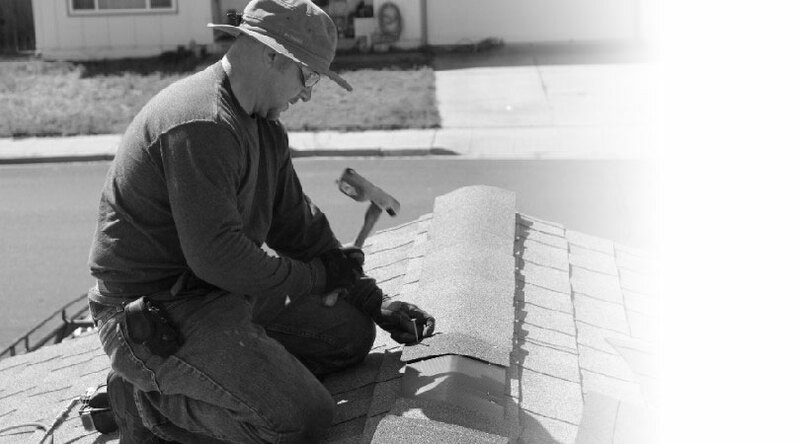 So, whether you need a quick repair or a full roof replacement, our Dublin roofers are the guys to call. We’ll give you a fair estimate, pencil you in for a date that works for both of us and deliver a roof that will make your neighbors envious. Why Call Our Dublin Roofers? Our team wants to be the go-to solution for all your roofing needs, including gutter repair, gutter installation, and skylight installation. Our experience with a wide variety of gutter systems and skylights means that we can always find the perfect solution for your unique needs. Whether that means adding natural light to your bathroom, replacing and matching part of an existing gutter system, or installing gutter covers to keep out leaves and other debris, we’re happy to help.